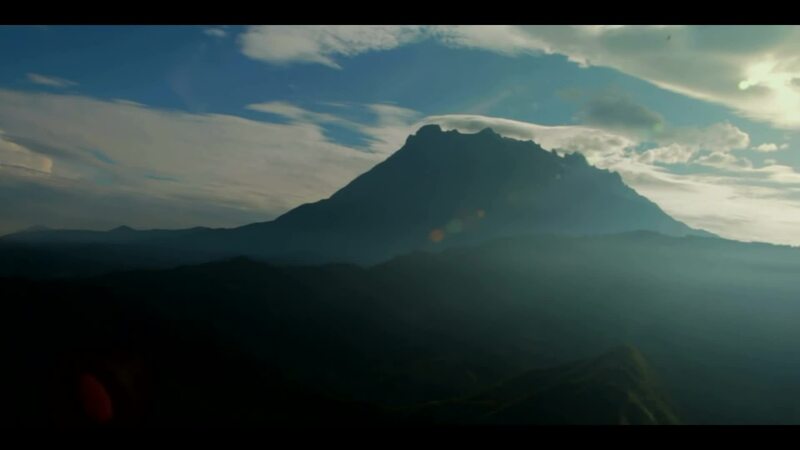 "Malaysia, Truly Asia" captures and defines the essence of the country's unique diversity. It sums up the distinctiveness and allure of Malaysia that make it an exceptional tourist destination. There is only one place where all the colours, flavours, sounds and sights of Asia come together – Malaysia. No other country has Asia's three major races, Malay, Chinese, Indian, plus various other ethnic groups in large numbers. Nowhere is there such exciting diversity of cultures, festivals, traditions and customs, offering myriad experiences. No other county is "Truly Asia" as Malaysia. Malaysia is also noted as a 'Food Paradise' where you can taste a diversity of delectable food at reasonable prices. Be it Malay, Chinese, or Indian cuisine, Malaysia is home to a distinctive palette and a tapestry of flavours. In view of the historic influence of Islam and European culture from its colonized period, Malaysia stands out as the center of diversity that is unique in Asia.